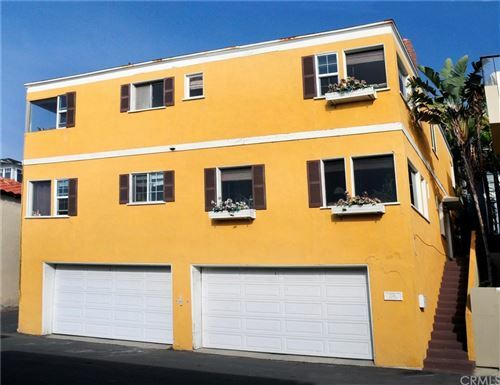 An Abundance of Sub Million Dollar Homes in Manhattan Beach? 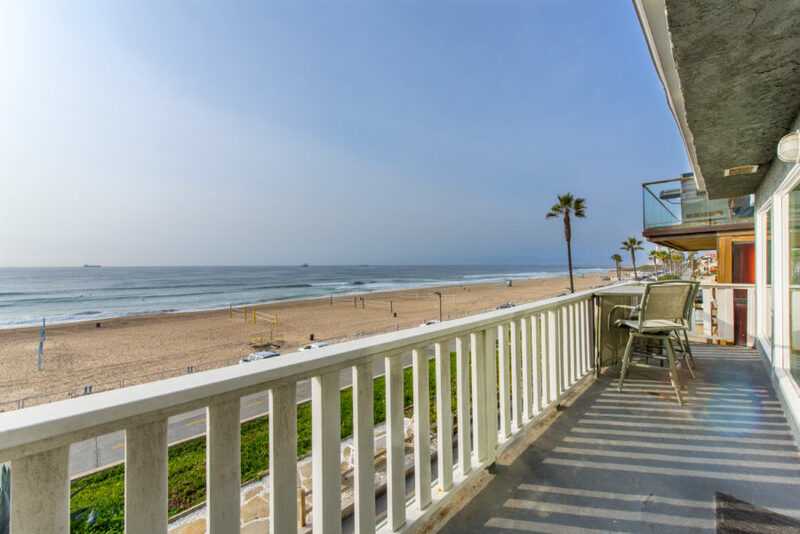 While there’s not a true abundance of any type homes in any price range on the market in Manhattan Beach at the moment, there has been a recent increase in single family homes priced under $1,000,000….barely. 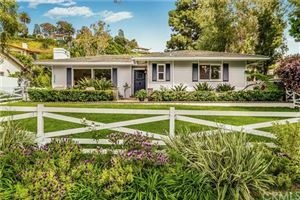 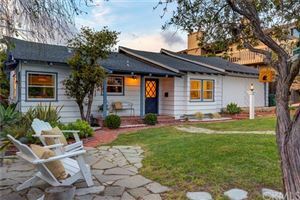 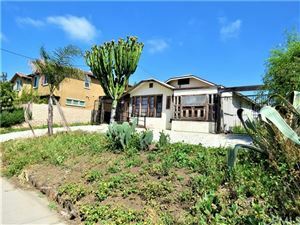 I recently wrote a post that there were no single family homes in Manhattan Beach priced below $1,000,000 which hadn’t been seen in some time, but several homes have recently come on the market in this ever rarified price point. 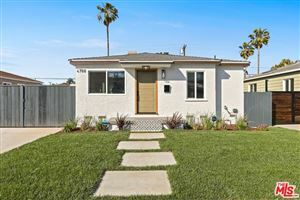 Generally the homes in this price range are original beach bungalows with minimal square footage and few, if any, updates. 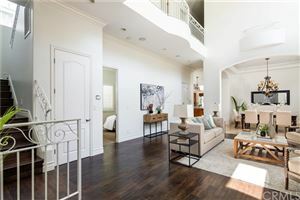 Most often they are sold “as is” which means they’re being sold to builders who are taking full advantage of this market as home prices for new construction continues to skyrocket. 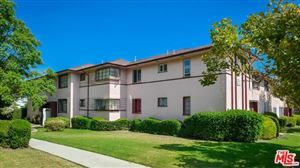 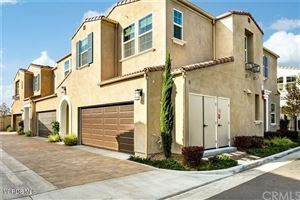 As of this post there are 4 single family homes for sale in Manhattan Beach priced under $1.0M. 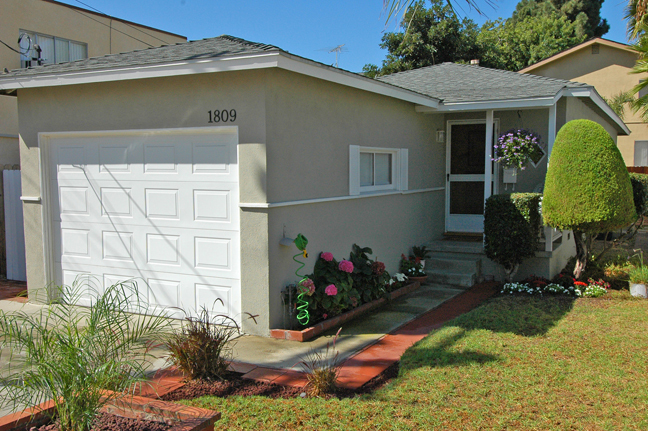 All of the homes were built in the 40’s and 50’s with the largest home just over 1200 square feet.